We’re just as excited about it as you are, and we’re here to answer all your Cannabis Crawl related questions. 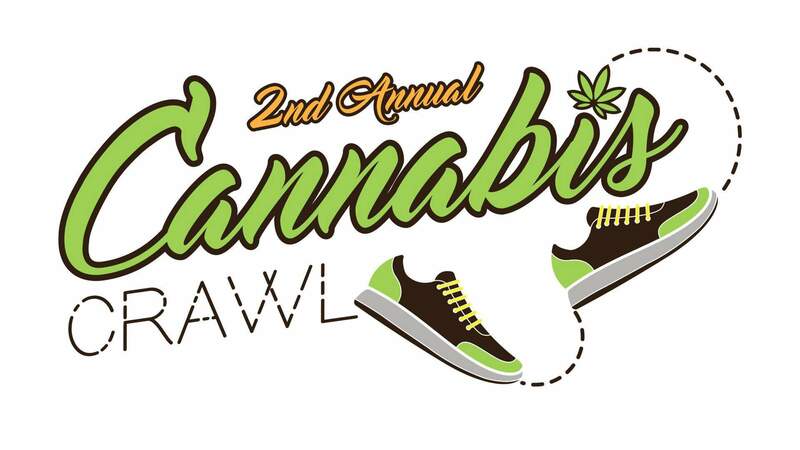 To get involved, participants can grab a Cannabis Crawl map at any of participating businesses the day of the event or a paper from one of the DGO Mag blue boxes on Main Street. The maps will include all the businesses involved and each of the deals they’re offering. As you visit each of the shops, get your map stamped. Once you’ve finished, drop it off by 7:45 p.m. at our after party – sponsored by Prohibition Herb – at 11th Street Station to be entered to win tickets to the 4/20 Eve on the Rocks and a bonus prize of tickets to the One Vibration Music Festival. The after-party will feature DJ Posh Josh, and the winner of the tickets – sponsored by The Green House – will be announced at 8 p.m. during the after party.